Leaders lead by example – whether its work or fun! That’s our motto as we celebrate festivals with equal fervor as that of a new product or feature release. Last month we celebrated the auspicious festival of Navratra to welcome Goddess Durga to her abode on Earth. 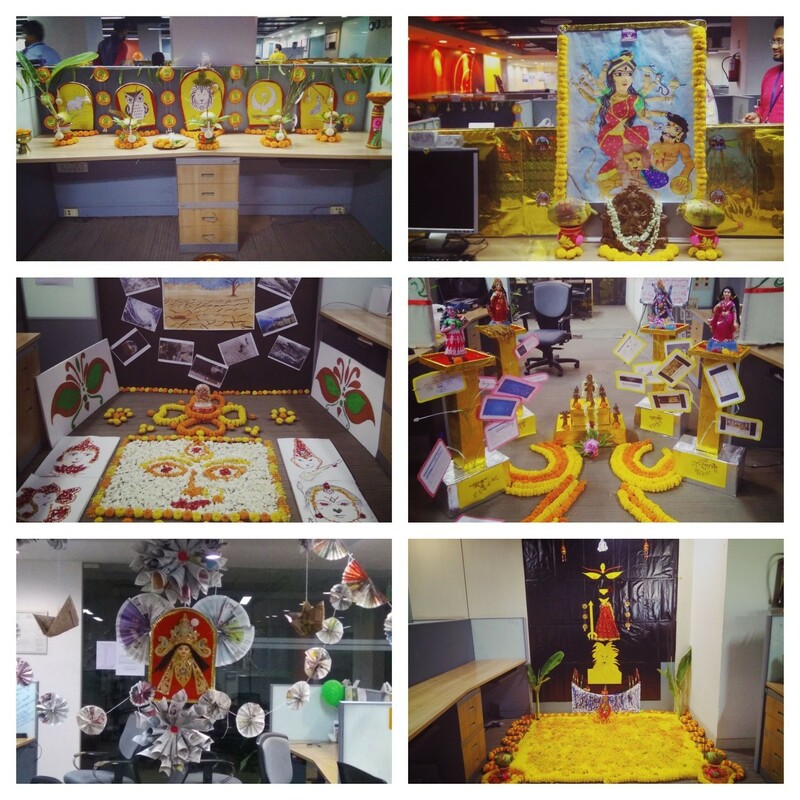 And what better way than to decorate the office with innovative themed ‘mini-pandals’ created by multiple departments in the hope that the Goddess might just grace them with her presence virtually, and of course, the hope to win the Best Departmental Decoration prize! Various judging criteria were put in place with points being meted out for eco-friendliness, minimum work space occupied, minimum investment of productive office time (so work doesn’t get hampered) and innovation (to promote one of our core values). And guess who took the trophies home! 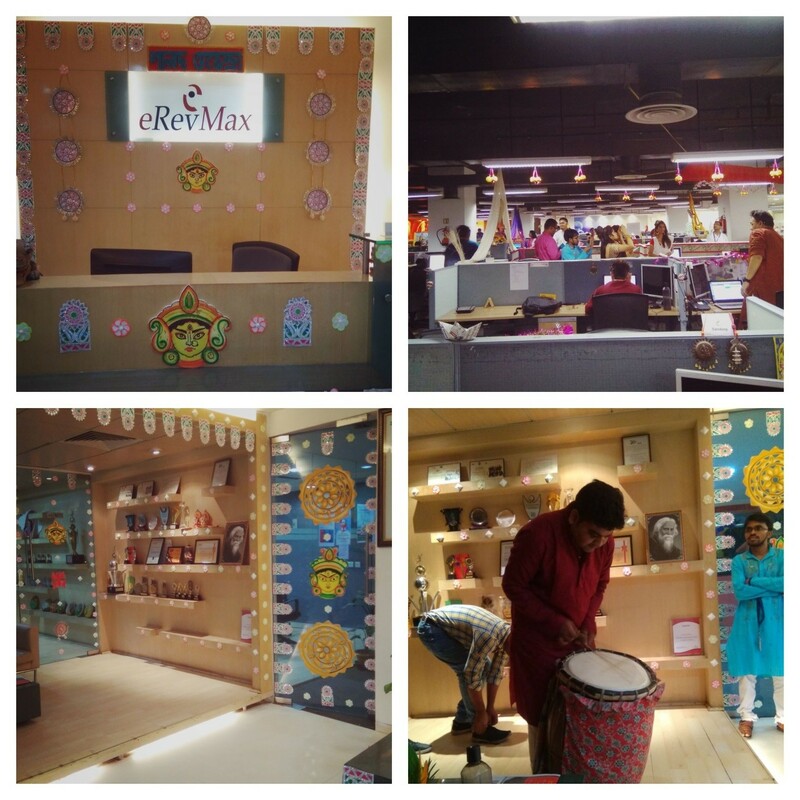 Second Runners Up – LiveOS and Design Team, their theme being – “Four forms of Durga representing our products, compliments from clients, fighting with competitors and wealth.” The team got special mention for “Least investment of time” in preparing their bay décor. While the office looked nice and colorful, the members too turned up in their ethnic best. Ladies draped in beautiful sarees, dazzled the floor, while men looked dapper in traditional kurta-pyjama sets. There were fun games and activities like Conch Shell blowing, Dhunuchi Naach and Dhaak beating competitions to complement the celebrations, coupled with delicious lunch which added to the merriment! Kudos to the HR & Admin teams for organizing such a fun-filled day where everything was so well organized! Overall, a fun day with colleagues that helped create a lot of new memories ? May the Goddess keep her blessings on eRevMax always and may we shine as bright as ever! Meet our connectivity expert in your region – contact us today at marketing@erevmax.com to set up a meeting. eRevMax has completed integration with Arion Hospitality Solutions, a leading Property Management System provider in South America. 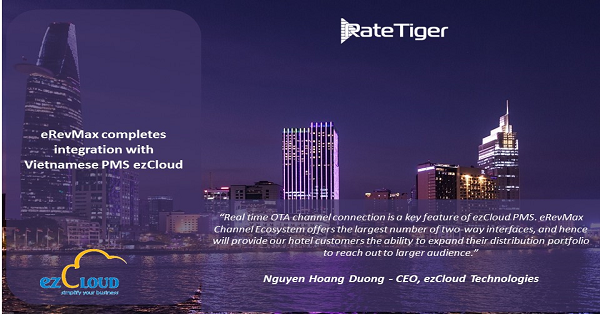 The strategic partnership between the two leading hospitality software specialists will allow hotels to manage their revenue and online distribution with only one application. Indians are the top spenders when it comes to travelling abroad. India is now the fastest growing outbound travel market in the world, second only to China. The United Nations World Tourism Organization (UNWTO) estimates that India will account for over 50 million outbound tourists by 2022, making India a USD 45 billion outbound spend market. Google will launch hotel booking capability on its voice-activated Google Assistant product later this month, a move in line with Google’s slow but steady encroachment on OTA territory. 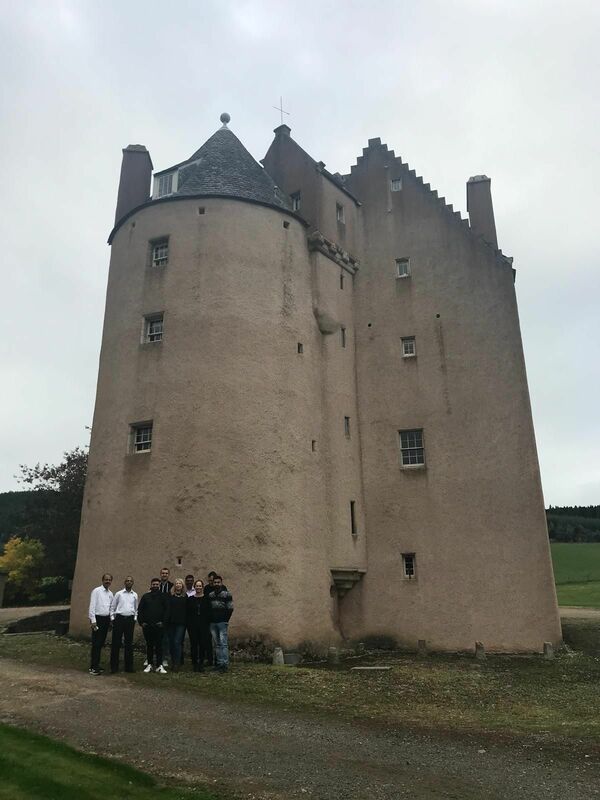 A Corporate Retreat in the Scottish Highlands! Corporate retreats are an integral part to the success of any organization. It is critical to sometimes step aside and relook at strategies and spend some quality time with colleagues outside of the workspace. 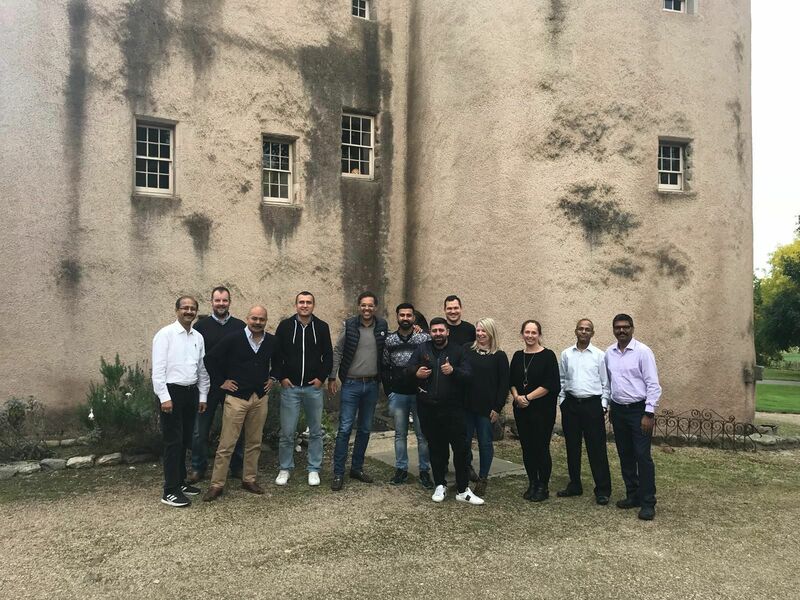 It was the Scottish Highlands calling for us this year and our retreat turned out to be the perfect combination of fun, team building and work epiphanies! Without further ado, here are some glimpses of our Scottish sojourn – as they say, a picture speaks a thousand words! 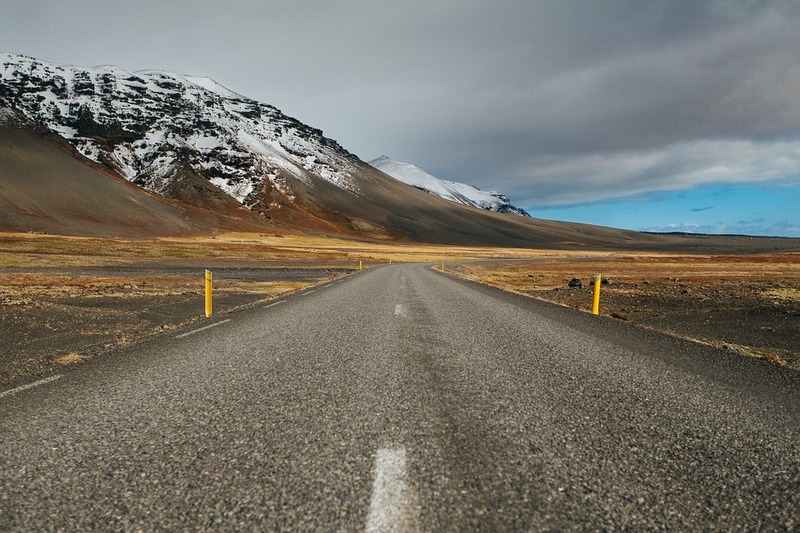 A little change of scenery is often just what a business needs to invigorate productivity and company culture. 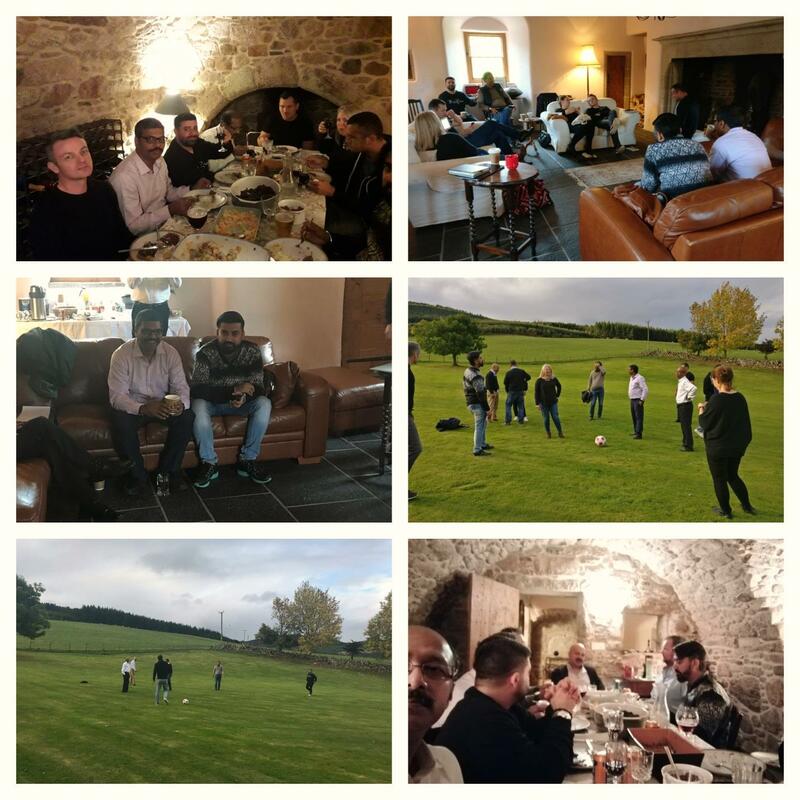 Having clear goals and objectives, training and planning where all can be heard, coupled with fun and team bonding activities, are all important factors to create an effective and memorable corporate retreat. Here’s to our team spirit & bonding! 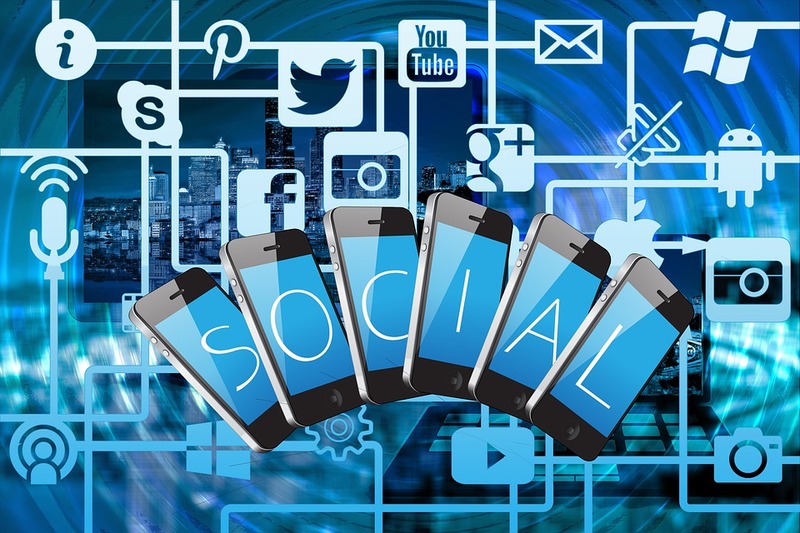 It is difficult to project the ROI from social media, but one can’t deny the fact because of social media presence, hotels are increasingly focusing more on guest engagement which drives better service eventually leading to loyalty. So with all that money flowing through the internet it’s no surprise hotel marketing teams should look to a cast a wider net via social media channels to pull in higher direct booking. But how much business for hotels can and is being generated directly through social media outlets today? And more importantly how can you effectively tap into social media in order to increase your direct bookings? Estimates show the *number of worldwide users on social networks by 2018 to be a whooping 2.5 Billion which is nearly 90% of all people online. According to a study made last year by the social times 28% of time spent online is spent on social media. And *nearly half of all online shoppers rely on social media when making a purchase online! 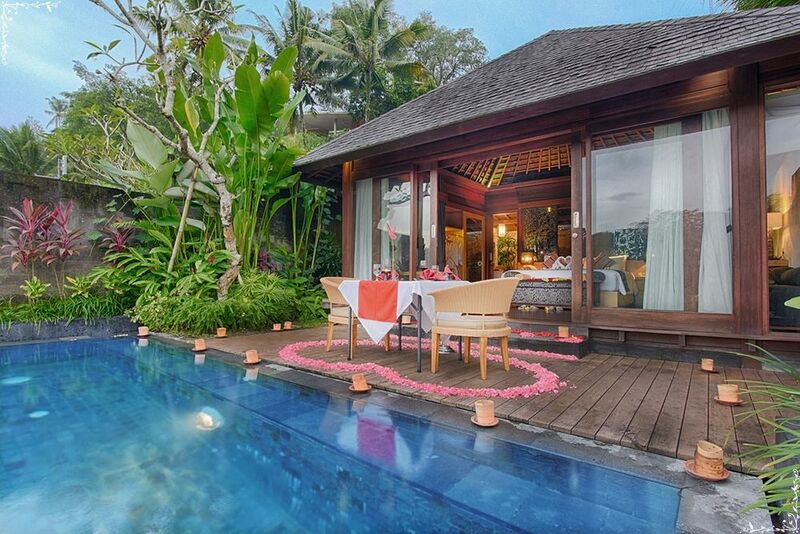 In hospitality alone there are over 148.3 million bookings made on the internet each year. The amount of business on the internet which is generated via social media is so overwhelming hotels have no choice but to focus on these channels. 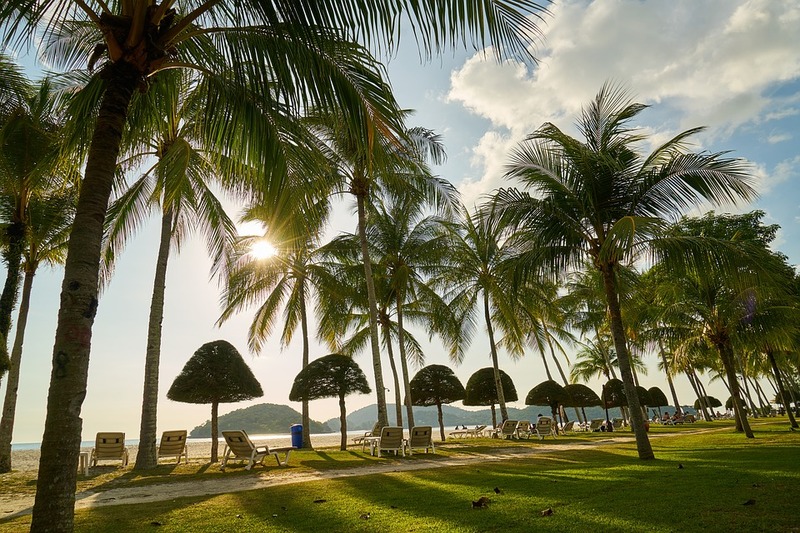 And the hotels who turn a blind eye to social media as a real avenue of generating direct business will be severely impacted and lose countless bookings to other properties who do cultivate their social networking channels. 74% of online adults use social networking sites. It is important to remember who the current adult population is today. As scary as it may sound, it is Millennials who make up the largest consumer market. And according to Eventbrite research, Millennials spend $1.3 Trillion in annual consumer spending in the US alone! And 78% of Millennials would rather spend money on an experience over buying something desirable! So to pull in more direct business it’s a matter of marketing your hotels experience. And there is simply no better place online to market the experience you offer at your hotel than on social media! But it’s not enough to know who your market is (millennials) and where they are (online, on social media). You need to know HOW TO REACH & ENGAGE THEM! A staggering *1 in 5 Millennials access the internet exclusively through their mobile devices. And the majority of their time on mobile is spent on social media! So the stats would seem to point toward channeling your digital content to a mobile friendly environment. Unfortunately the below infographic from Hotel News Now gives great insight into how even Millennial hotel employees see a great need for improving mobile and tech use as a hotel. Knowing the largest consumer markets technology trends and how their mobile and online use directly ties into their social media should encourage hotels to make the appropriate adjustments to reach potential clients more effectively. And no I am not just talking about content. According to recent online studies even the *accounts with the largest amount of followers are unable to reach their target markets and make conversions unless they pay for visibility. Today’s online traffic is so heavy that in order to really target potential customers you must pay for targeting campaigns. Spending more money on ads is the necessary evil to succeed via social media & digital marketing. And without doing so your chances of converting traffic into actual business is as likely as shooting an apple off a person’s head while blindfolded and being spun around. The outcome is obviously lethal and with regards to your business it could be the same. So at the end of the day when using social media as a channel to increase direct bookings, you really must give to get. Investing those extra dollars to your marketing budgets is the only way to see any real results. And considering social network ad spending is expected to hit over $15 billion in 2018, you can be sure if you don’t spend, your competitor will and they will reap the rewards instead of you.